A very easy-to-read resume, that inspires rigor & authority! 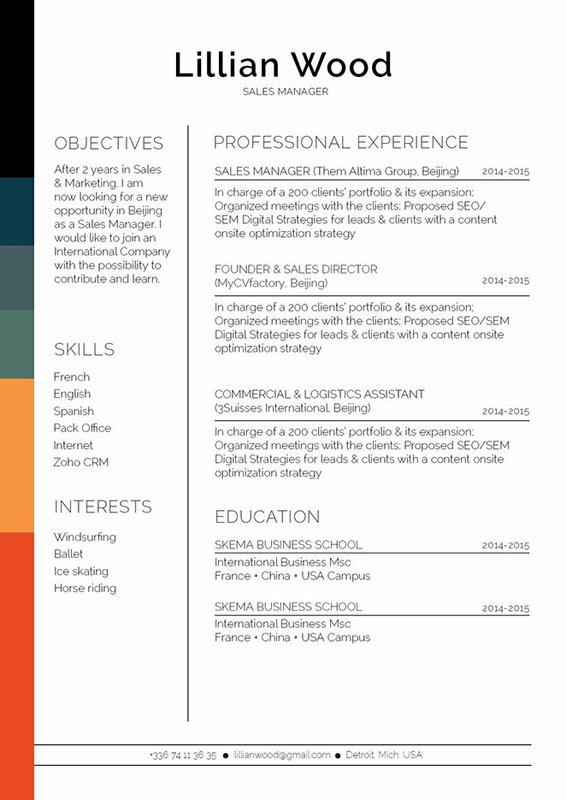 CV template to download "Imperious"
Looking for an eye-catching and functional resume design? Then, the Imperious Resume is perfect for you! This modern resume template comes with a perfect choice of colors, texts, and styles, which create an excellent resume for any job application! This resume is also very suitable for applicants who have a solid set of qualifications as all the content aligned to your job objectives is clearly written for your potential employer to read. Effective and functional, what more could you want from a CV? 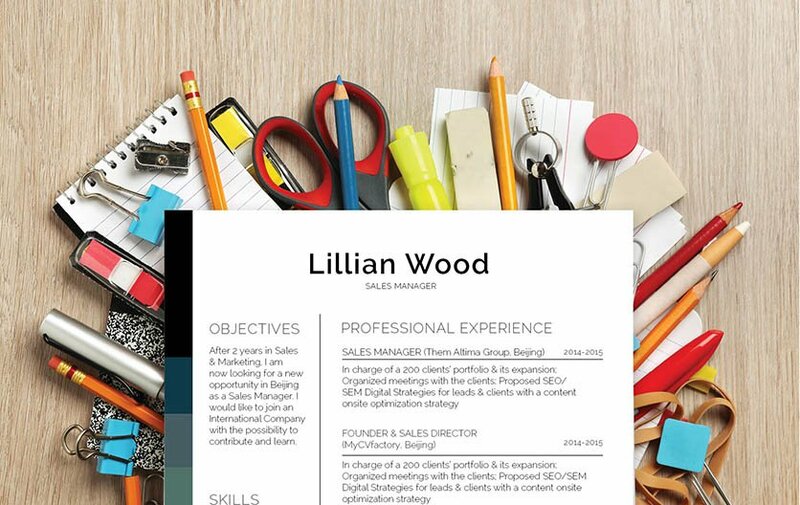 A good or even perfect CV has a clear and comprehensive design. A resume created this way has a higher chance of getting noticed, which is a sure way to help you land that dream job! To make such a design, use a simple, yet professional font like Calibri or Helvetica, choose a font size between 11 and 12, and selectively apply bold and/or italic font styles to help guide your reader along your CV with ease. The use of graphics and symbols can bring emphasis on key parts of your CV that need to be highlighted. Lastly, give your resume a logical format by using headings, subheadings, and wide-margins.